Dave de Simone writes about wine for Trib Total media out of Pennslyvania in USA. He recently wrote about the wines of South West France. In the article he describes the wonderful food and wines of Gaillac and Fronton. Two areas we love. "Never heard of négrette, fer servadou, duras and gros manseng , let alone prunelart, ondenc and loin de l'œil ? These wine grapes represent just a smattering of more than 130 varieties scattered across the storied vineyards of South West France. 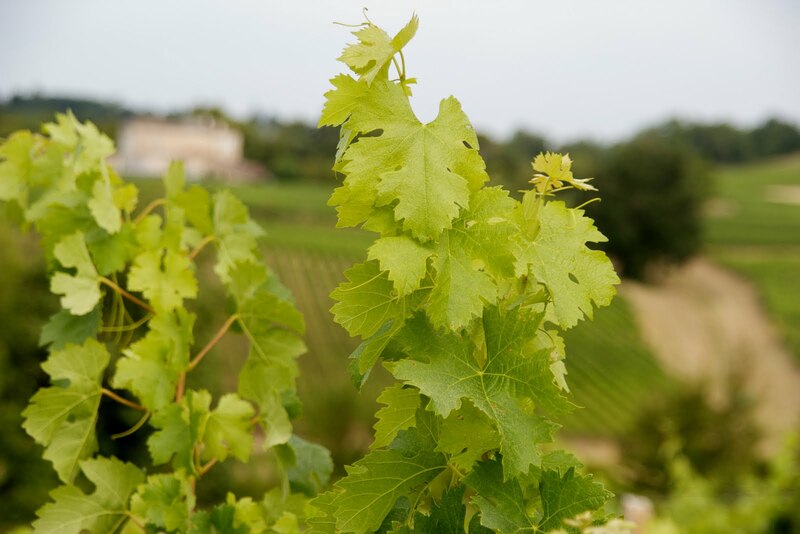 The region's viticulture blossomed during the Roman era. In the Middle Ages, industrious monks produced wines to quench thirsty pilgrims traversing the region on the way to St. Jacques de Compostela in northwestern Spain. Later, the tumultuous French Revolution, the devastating 19th-century phylloxera infestation and economically disruptive wars sorely challenged the region's wine culture. Through it all, generations of undaunted South West wine growers persevered and, somehow, preserved the region's unique traditions and wines. Today, a new, well-travelled and outward-looking generation of vignerons — and female vigneronnes — has emerged poised to share their diverse wines with a wider audience. Faubourg 73, a charming, hip bistro in the town of Montauban, embodies the region's confident, vibrant spirit. With a musical backdrop ranging from the Doors' “Soul Kitchen” to Frank Sinatra's “Fly Me to the Moon,” engaging proprietor Pierre Cantagel efficiently serves “bistronomie” cuisine. The fun, laid-back approach incorporates fresh, local ingredients served in delicious small plates. Thin slices of jambon noire de Bigorre — ham made from local black pigs — precede small cups of cream of pumpkin soup, mussels Basquaise with fresh chorizo sausage, Vietnamese venison eggrolls and braised duck pieces with caramelized shallot in a rich red wine sauce. Winegrower Frédéric Ribes matches each successive dish with whites and reds from Fronton, a 5,000-acre appellation making terrific wines seldom known in America. Ribes, along with his brother Jean-Luc and the polyglot jack-of-all-trades Pierre Salama, specializes in négrette, a grape also known as folle noire (“crazy black”). The vines grow in Boulbènes, soils of silt and clay mixed with quartz and oxidized red stones called rougets . Nearby Gaillac (pronounced guy-ack ) producers offer a glittering galaxy of dry sparklers, crisp, exotic whites, fruity rosés, earthy reds and luscious, sweet dessert wines. The Romans planted vineyards here as part of their Mediterranean Narbonne province. Monks at Abbey-Saint Michel solidified Gaillac's winemaking traditions and prosperity for centuries. English kings long preferred the wines. Today, vibrant producers such as Domaine Plageoles, Domaine Causse Marines, and L'Enclos des Braves have embraced Gaillac's traditional varieties to export hand-crafted, attractively priced, terroir- driven wines.